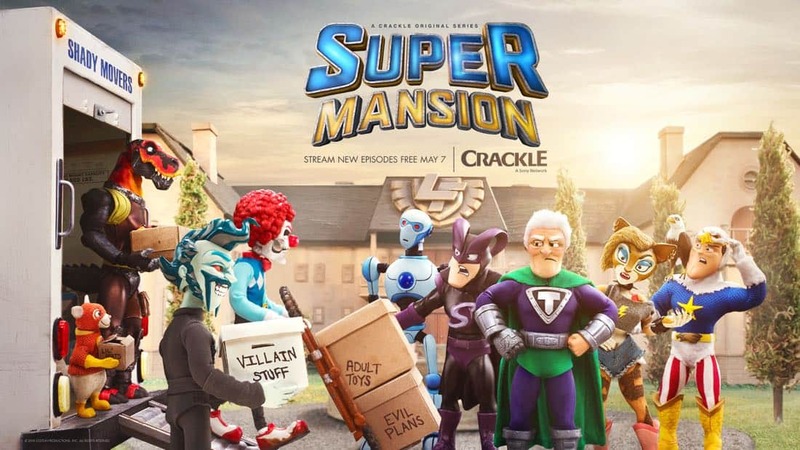 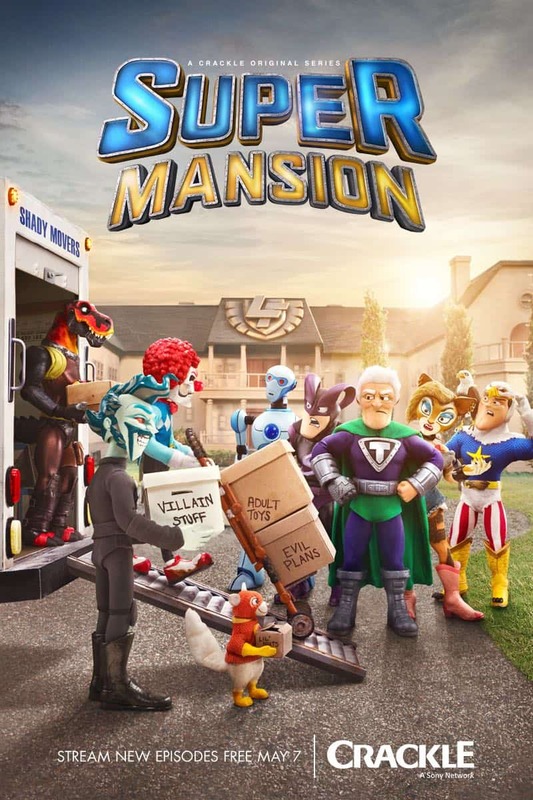 Crackle, a Sony Network, released today the season three trailer for the highly-anticipated Emmy®-nominated stop-motion animated series “SuperMansion” at WonderCon. 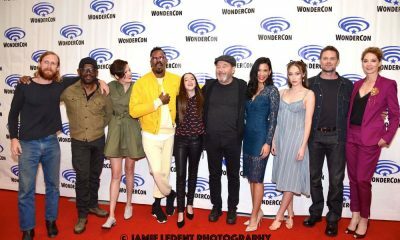 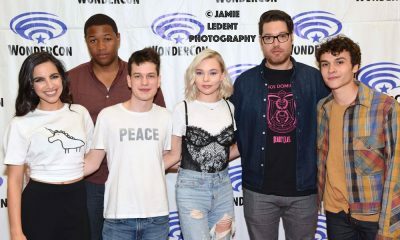 The network also announced that the six-episode season will return on Monday, May 7th, with a new 22-minute episode streaming each week. 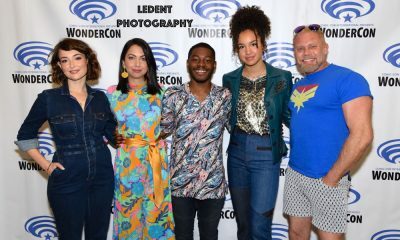 Voice-over stars in attendance at WonderCon include Heidi Gardner (“Saturday Night Live”), Yvette Nicole Brown (“Community”) and Breckin Meyer (“Robot Chicken”), along with co- creators and executive producers Zeb Wells (“The Amazing Spider-Man,” “Robot Chicken”) and Matthew Senreich (“Robot Chicken”), and director Nick Simotas (“Back at the Barnyard”).